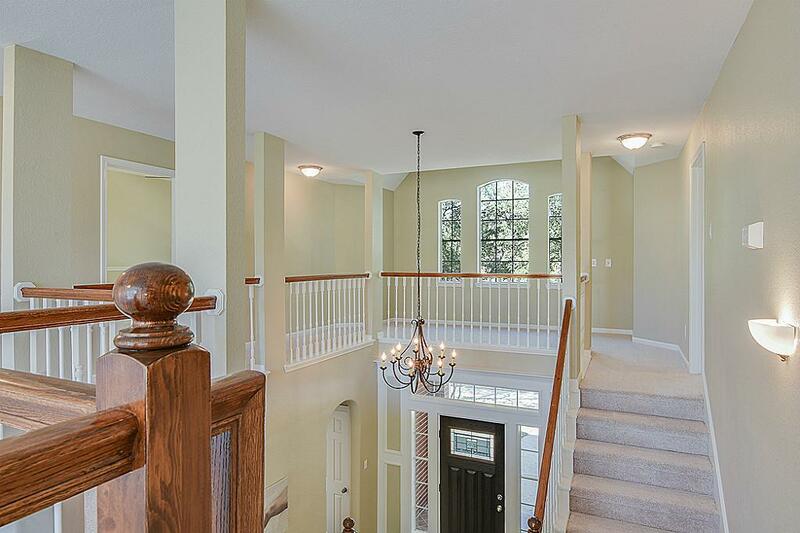 Gorgeous renovations throughout! 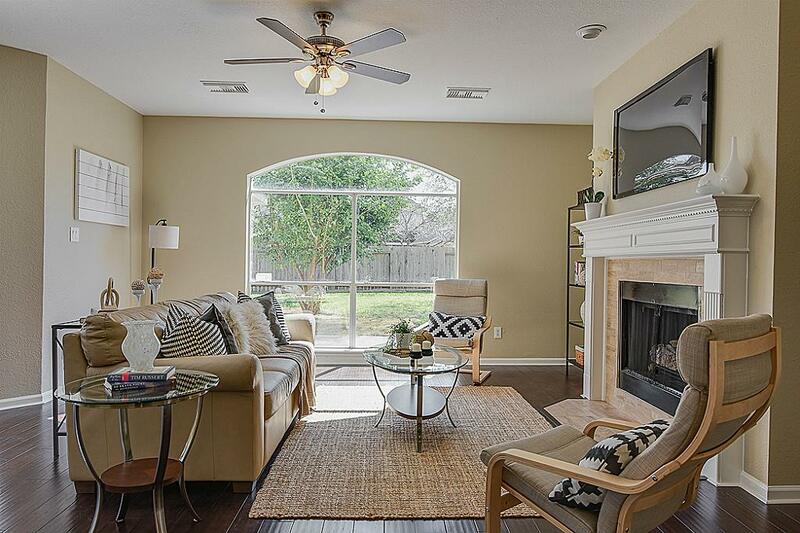 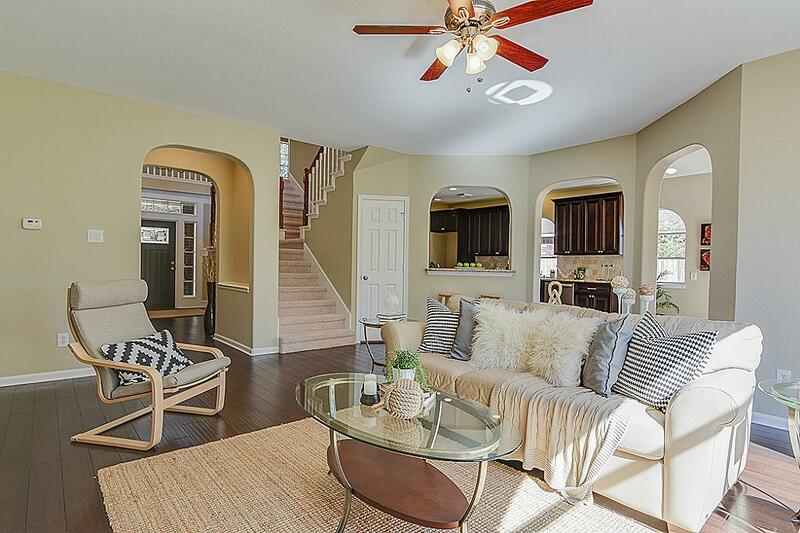 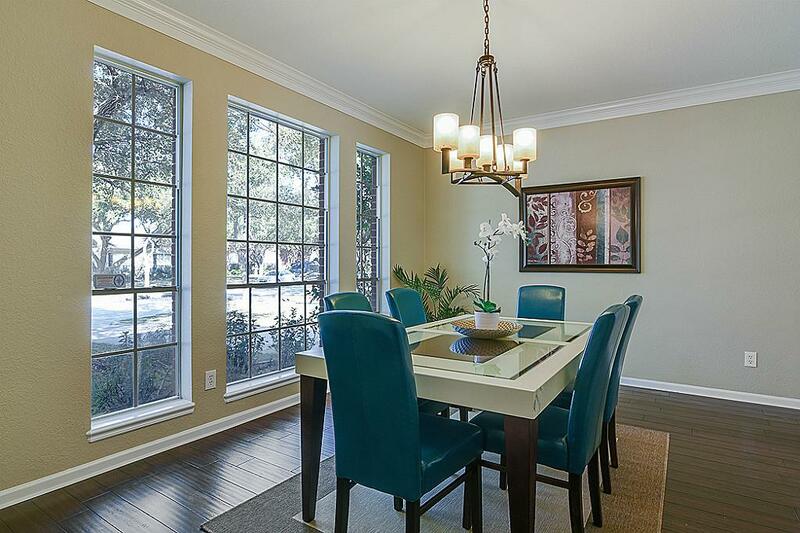 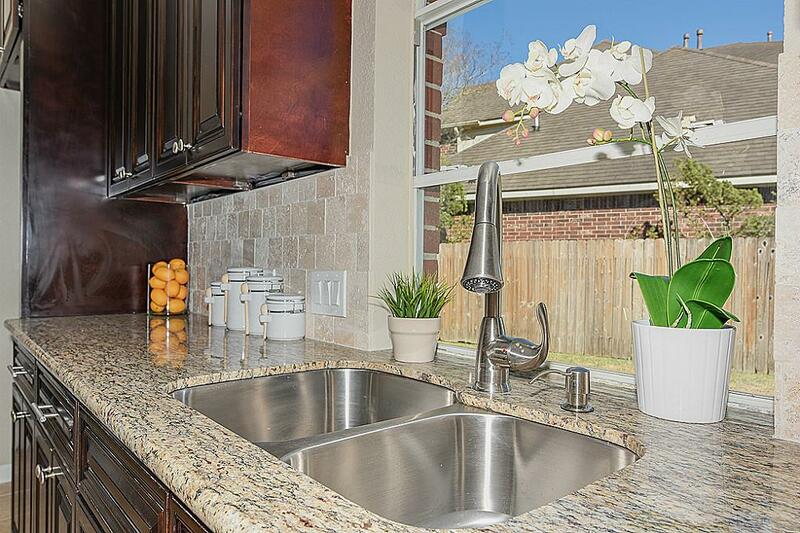 Spacious interiors w/ fresh paint, new floors up & down, granite on every counter top. 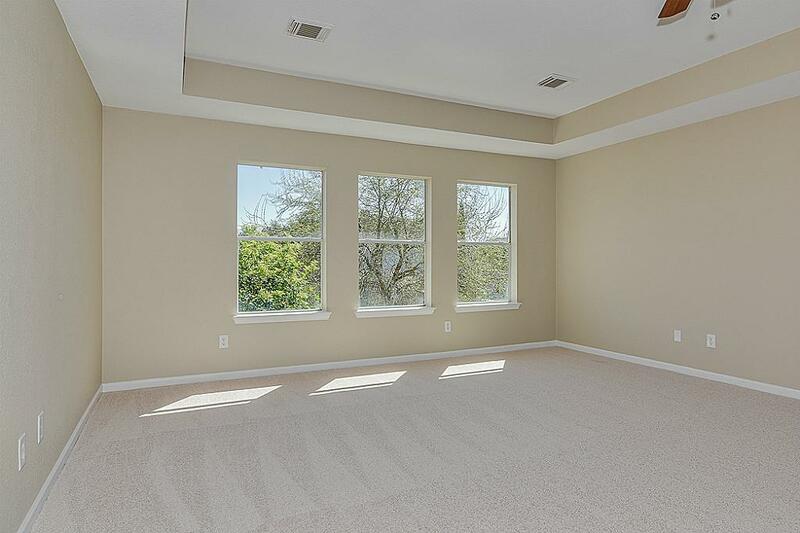 Absolutely gorgeous natural lighting through large windows. 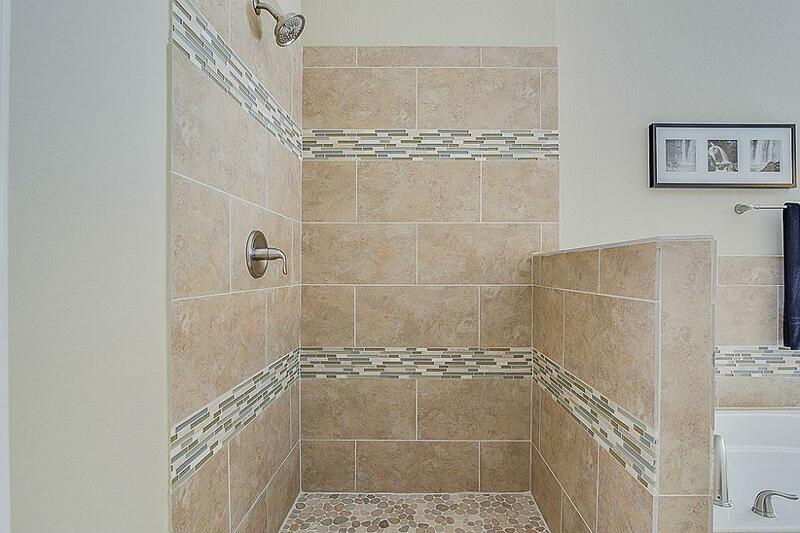 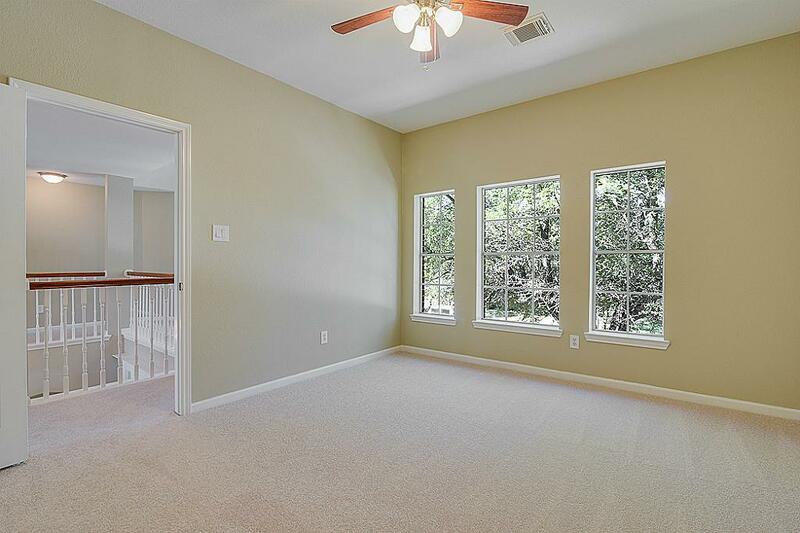 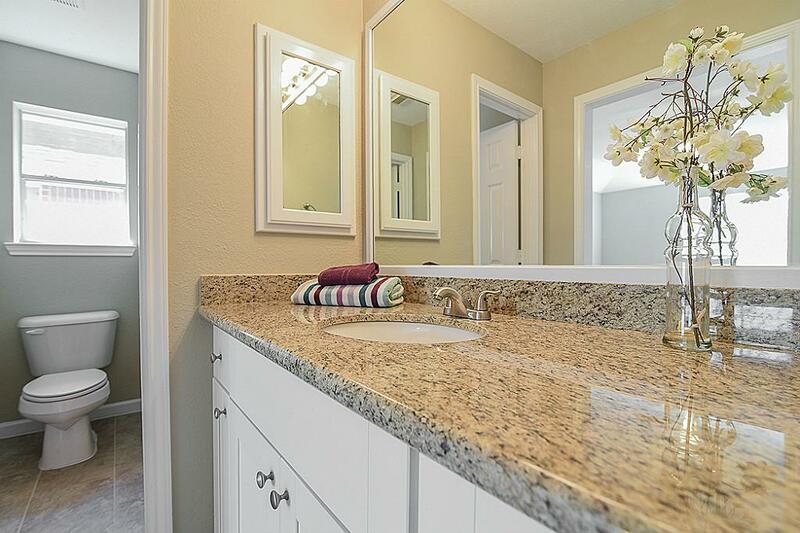 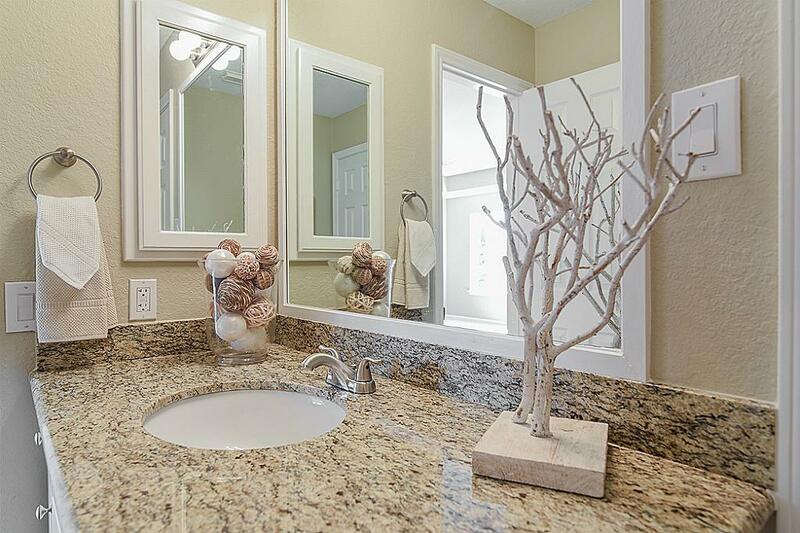 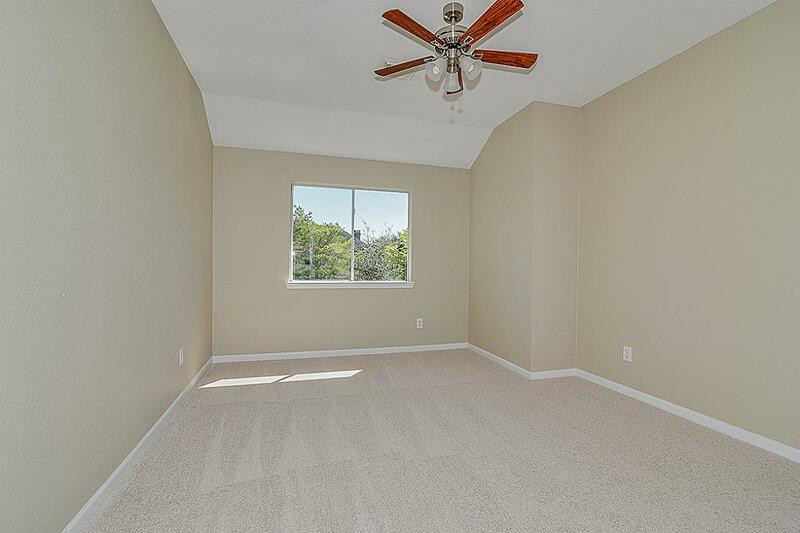 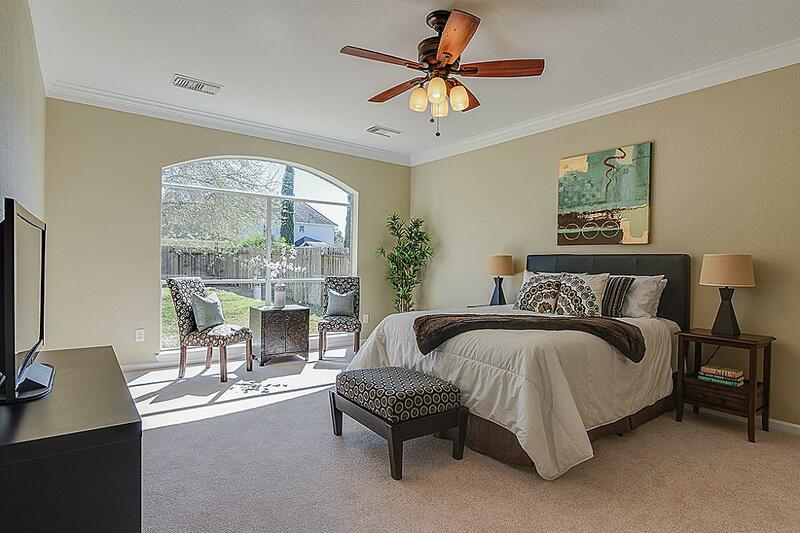 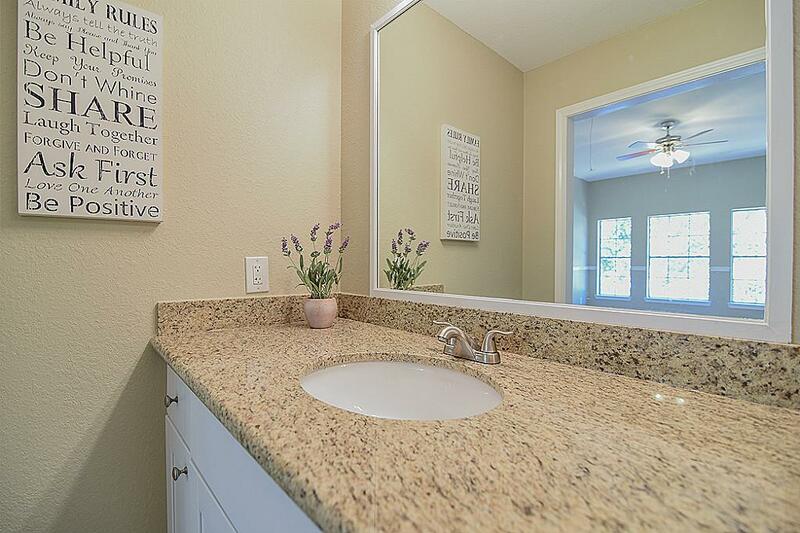 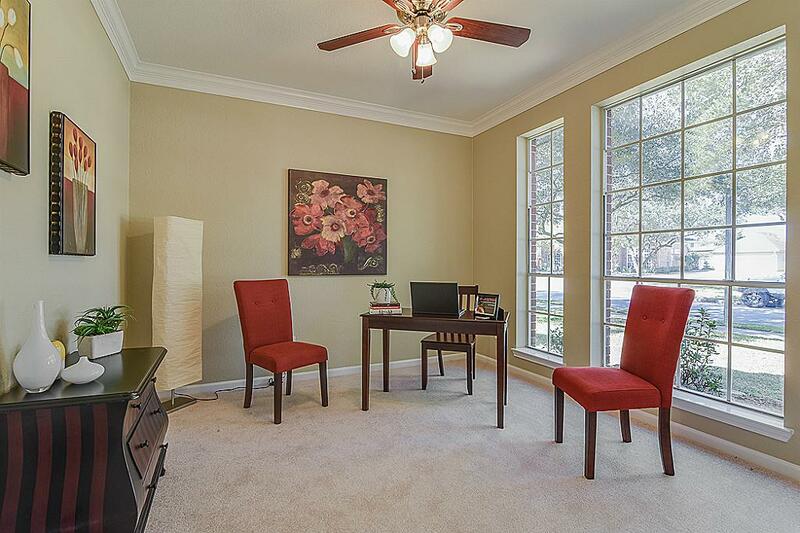 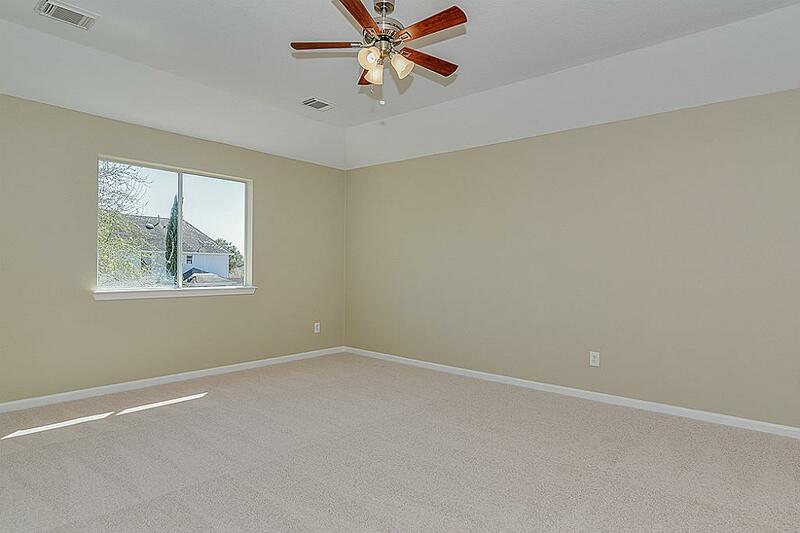 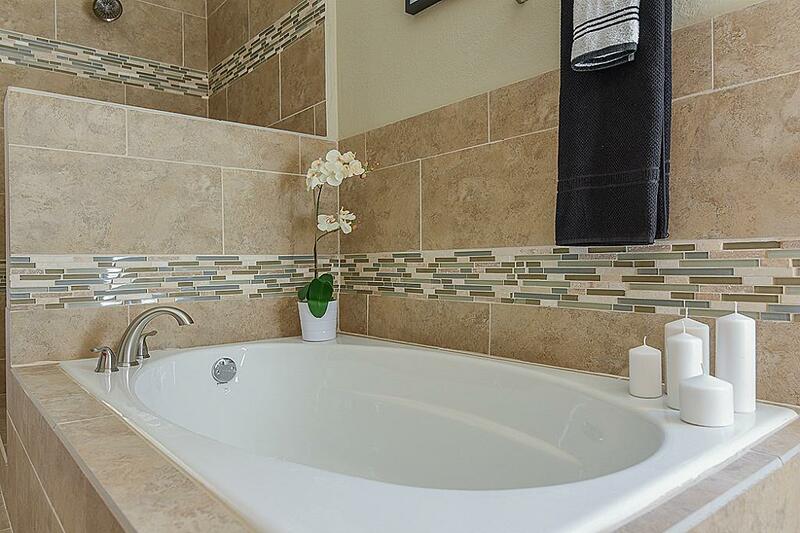 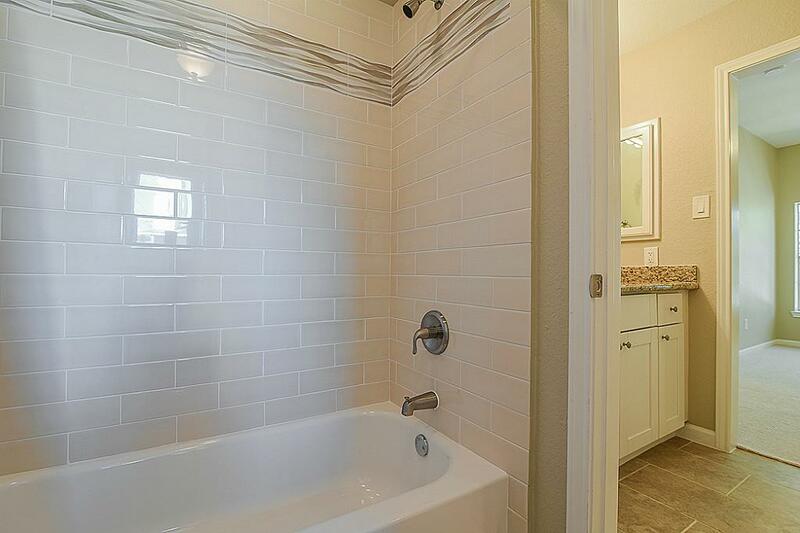 Master suite down completely updated, new cabinetry, mirrors, tile work, shower & garden tub! 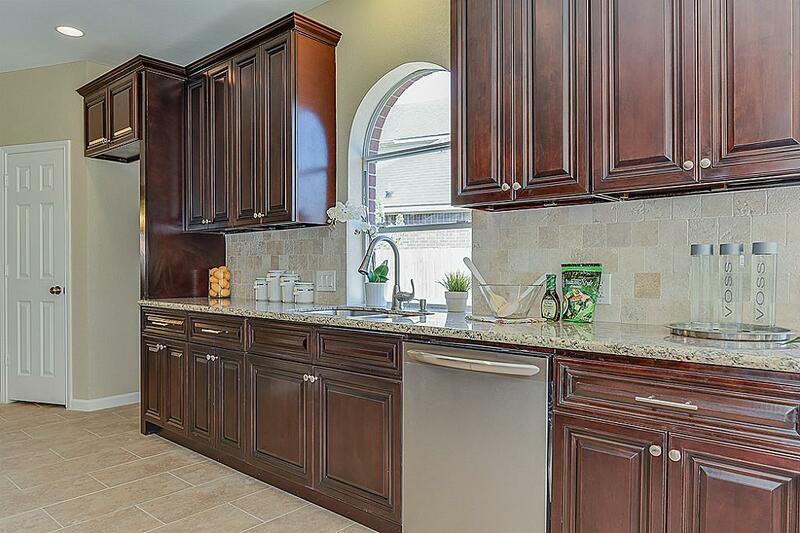 Kitchen features brand new cabinetry, custom tile work, & brand new s/s appliances. 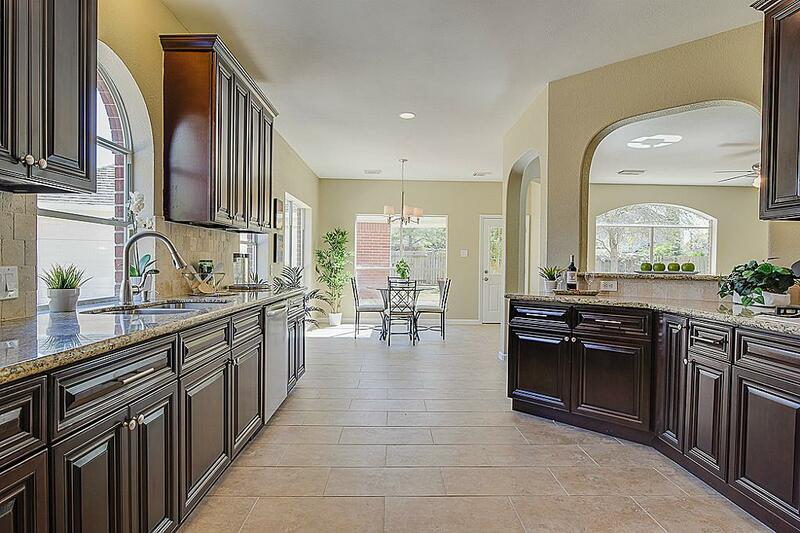 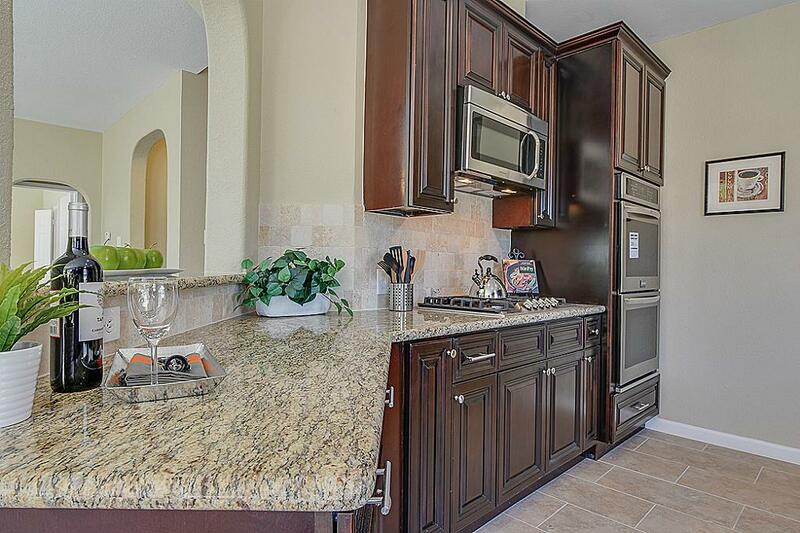 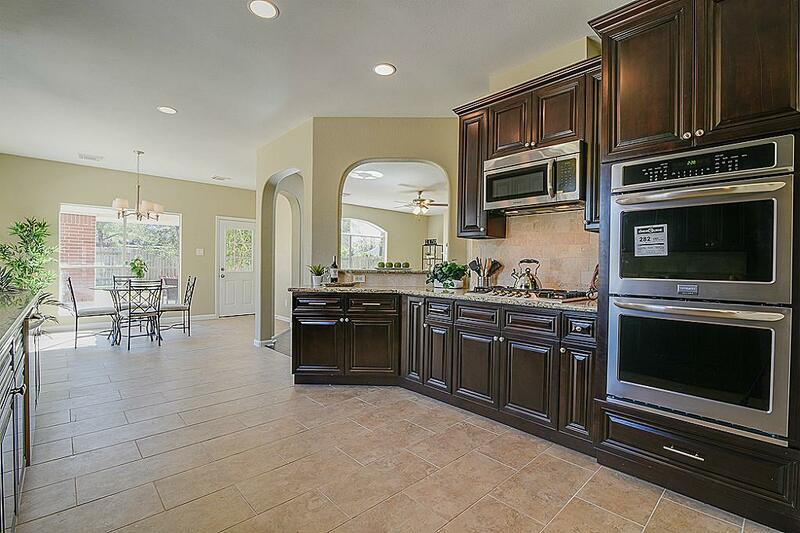 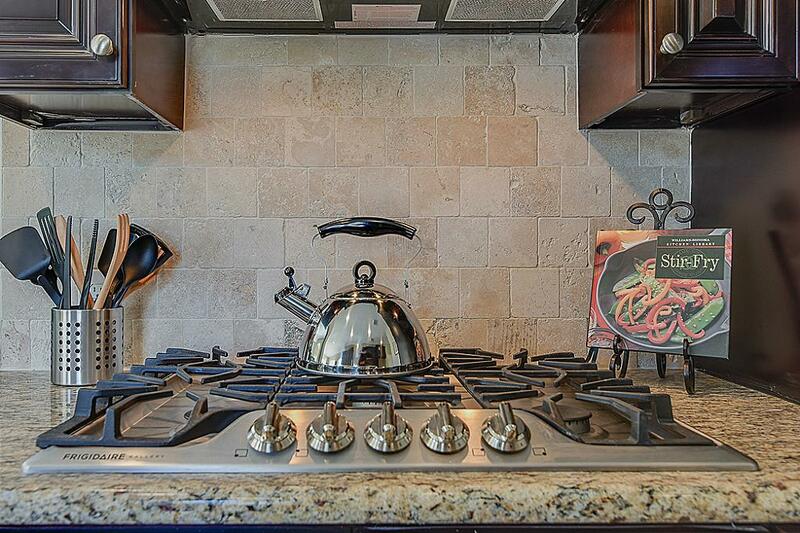 You'll love cooking in this spacious & functional kitchen! 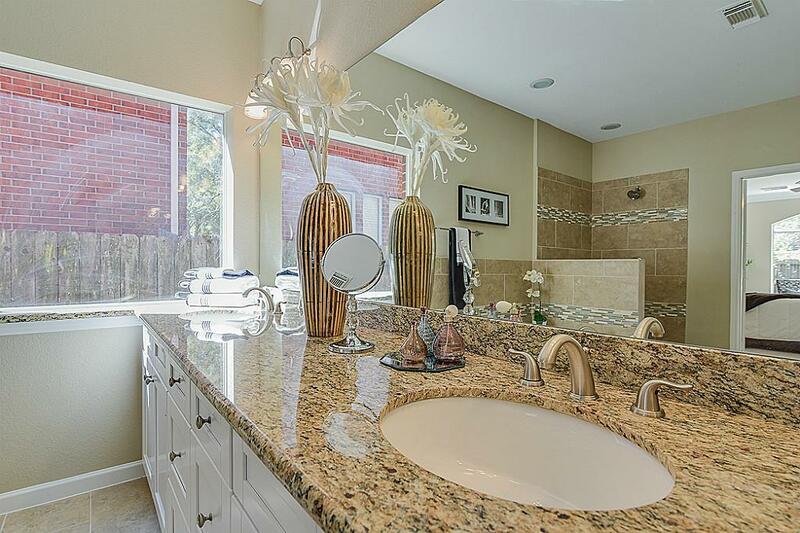 New plumbing & electric fixtures. 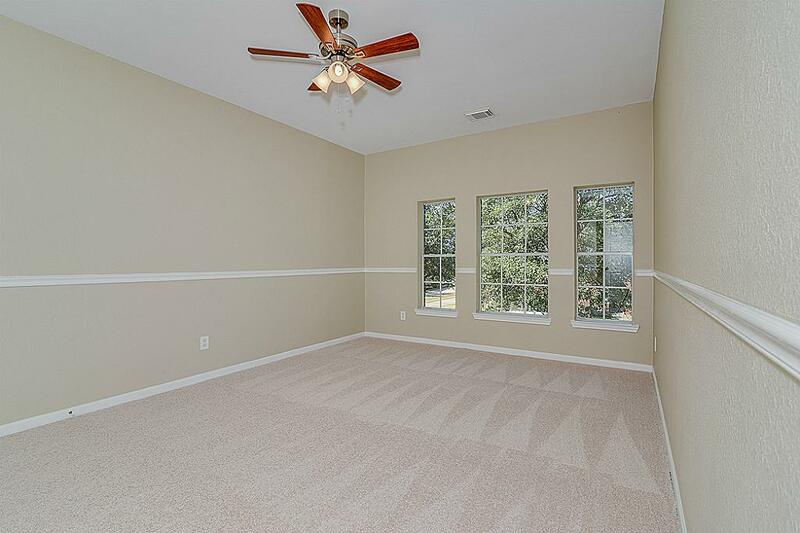 Not an inch left undone. 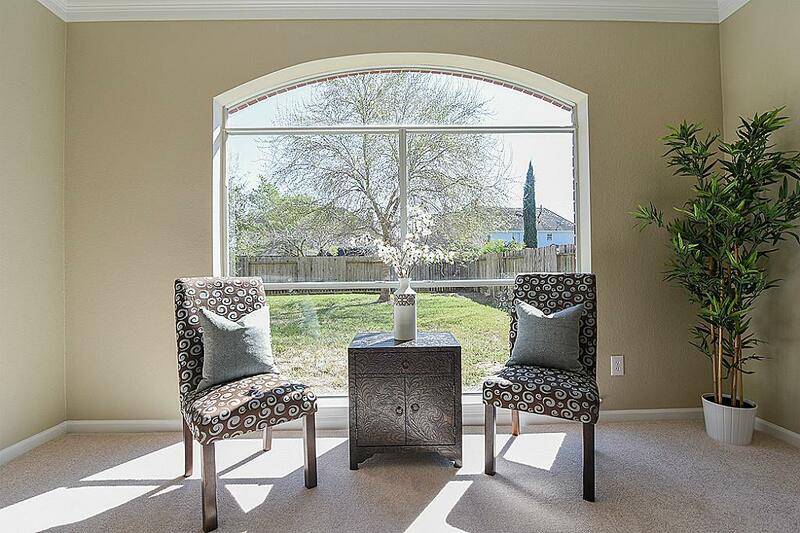 Schedule to see today! 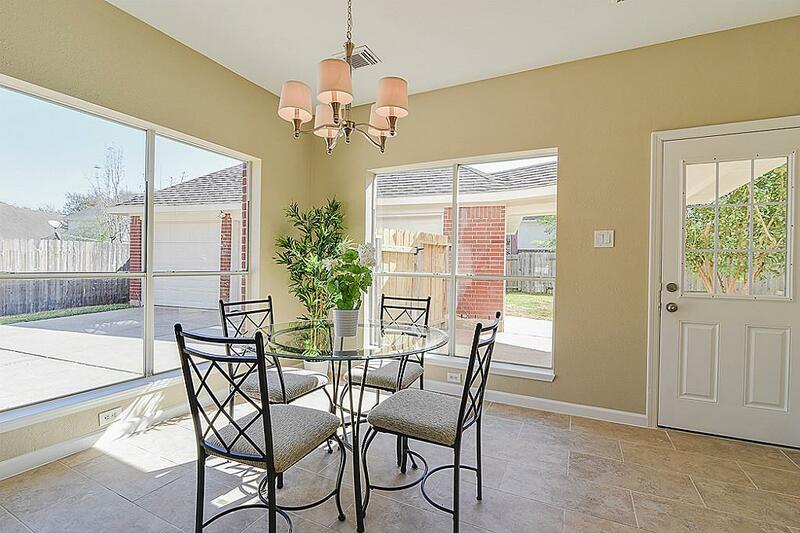 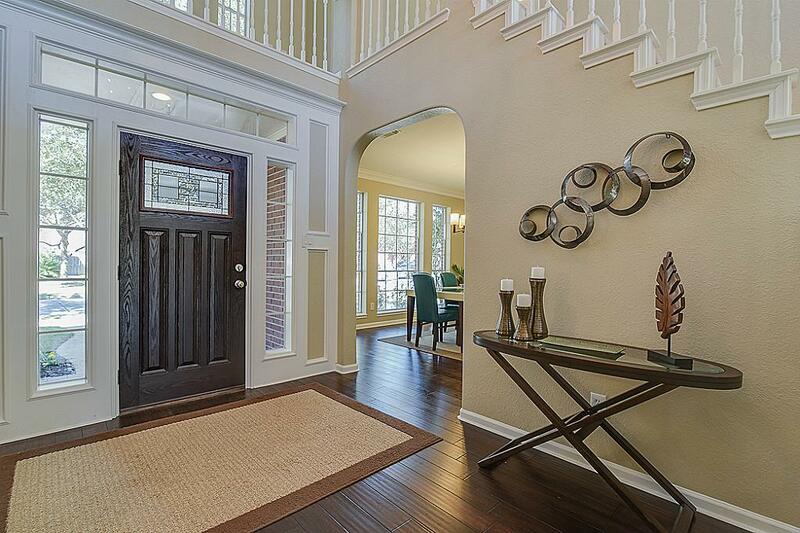 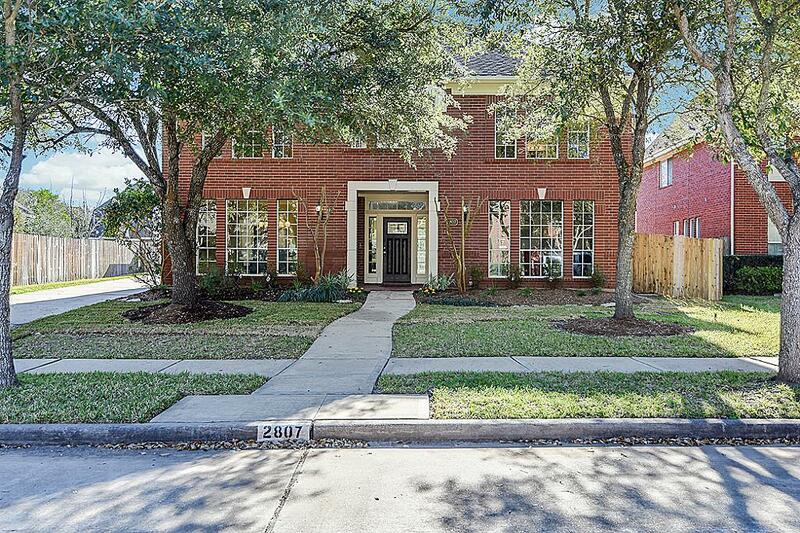 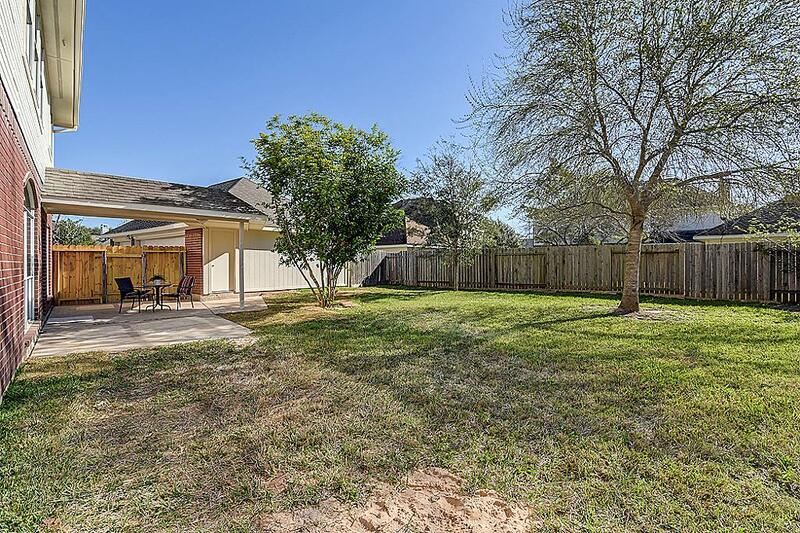 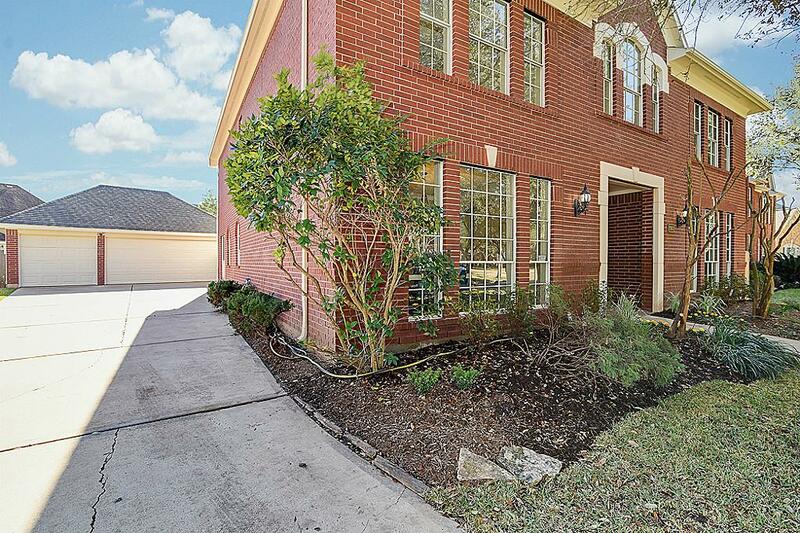 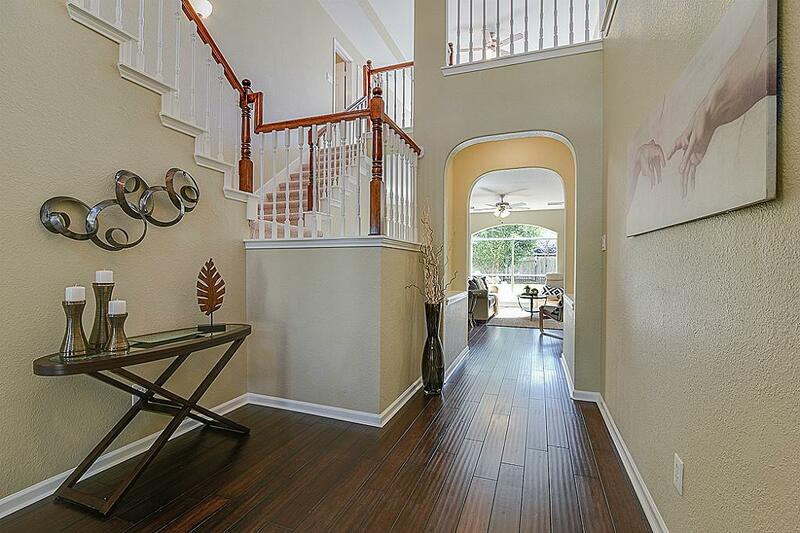 2807 Hidden Knoll Ct Sugar Land TX 77478 was recently sold. 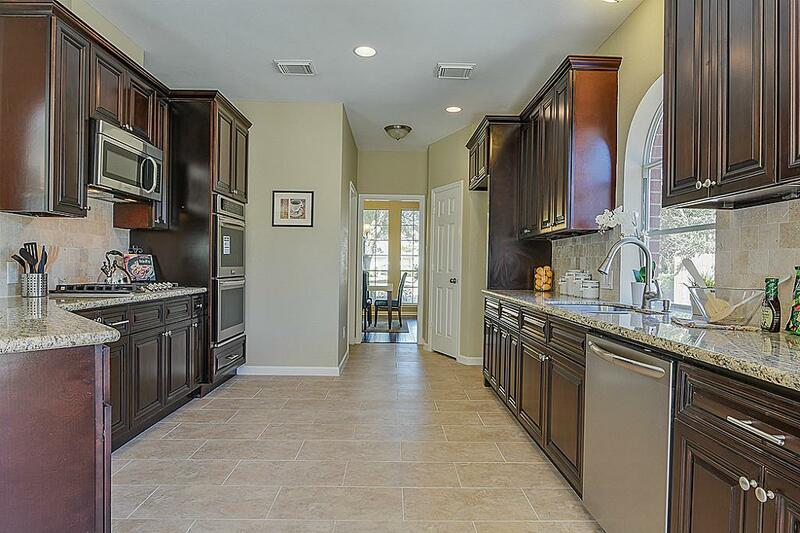 It is a 0.21 Acre(s) Lot, 4,050 SQFT, 6 Beds, 4 Full Bath(s) in Magnolia Plantation Sec 2.